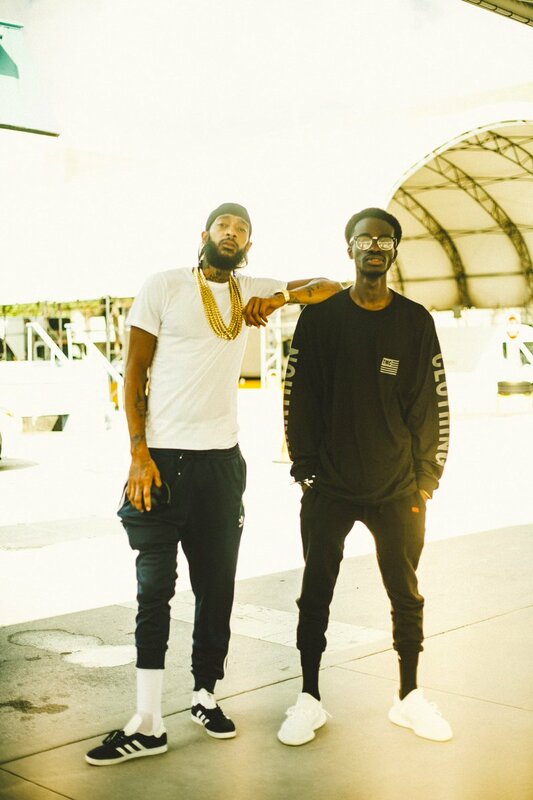 “Nipsey is the reason why most of you know me today, he delivered me to the gates of hip hop’s sanctuary and protected me from the evils at bay,” said Ghanaian-American tech genius Iddris Sandu. The entire entertainment industry is yet to come to terms with the death of Nipsey Hussle, who was gunned down in front of his Marathon Clothing store in South LA on Sunday. The suspected gunman, 29-year-old Eric Holder, was arrested on Tuesday and charged with one count of murder, two counts of attempted murder and one count of possession of a firearm by a felon on Thursday. He has, however, pleaded not guilty to the charges, according to The New York Times. Tributes have been pouring in from loved ones and friends of the Slauson rapper who is survived by a daughter from a previous relationship and a son with whom he has with his girlfriend, actress Lauren London. 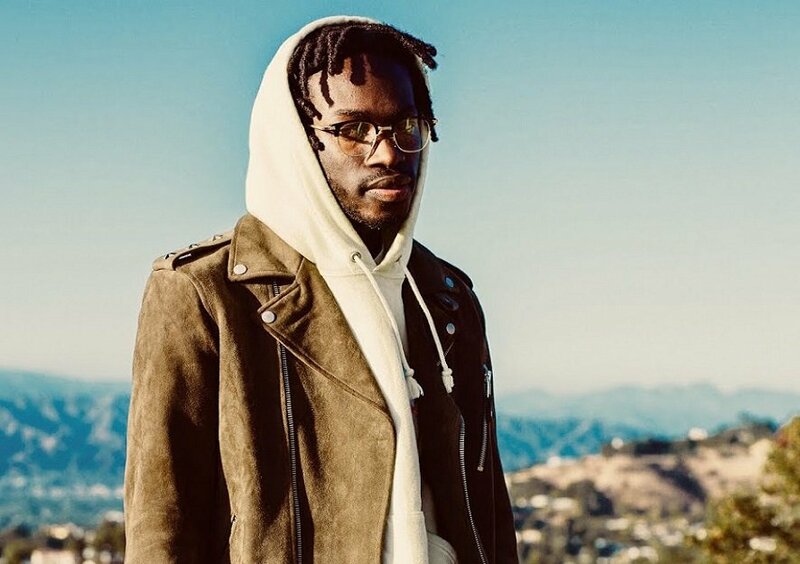 Among those deeply affected by the Eritrean-American rapper’s demise is his close friend and partner, Iddris Sandu. 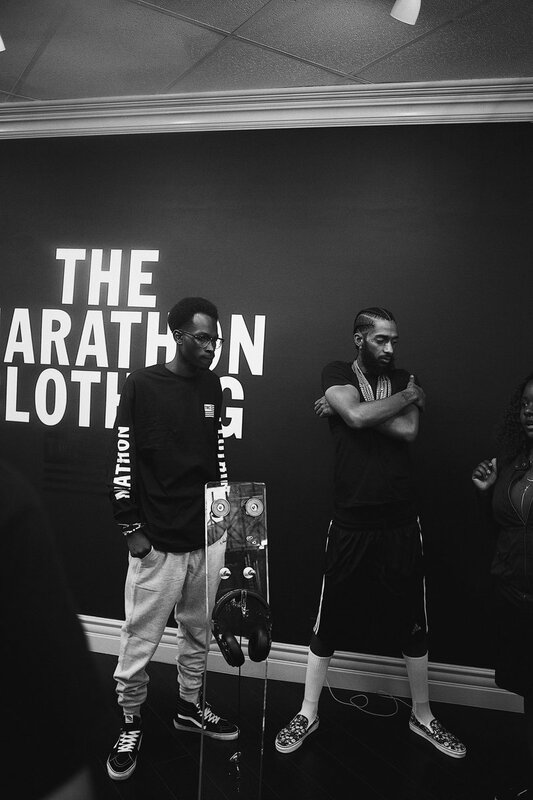 The Ghanaian-American tech genius, who is responsible for algorithms that have made Uber, Instagram and Snapchat what they are today helped Nipsey set up his Marathon Clothing store in 2017. 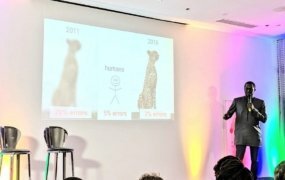 Known as the world’s first “smart store”, Marathon Clothing allows customers to download exclusive music and other content through an app. 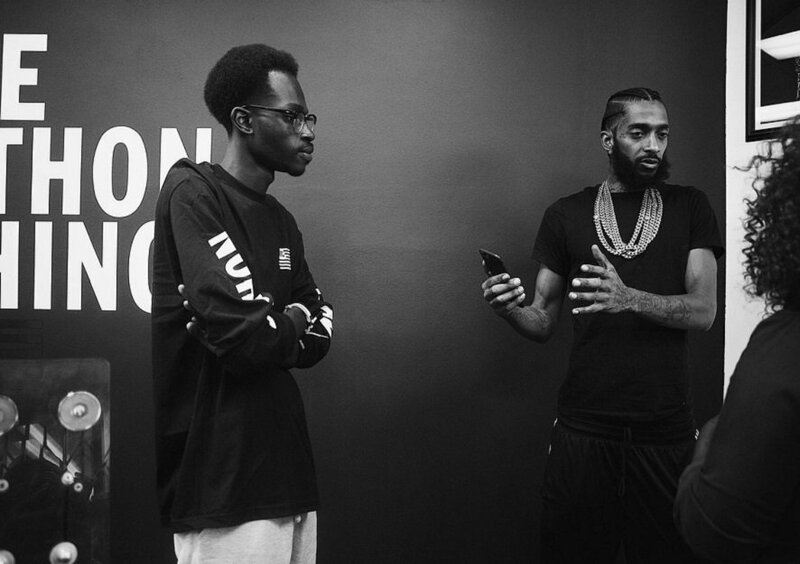 The store leverages Iddris’ tech and design background and Nipsey’s cultural influences, sparking the interests of many journalists as well as hip hop and cultural icons like Russell Westbrook, Vegas Jones of Roc Nation, among others. Nipsey to me was what jay-z was to Ye ; giving him the chain of authenticity. so just imagine what I’m going through right now. and spending alot of time with him.